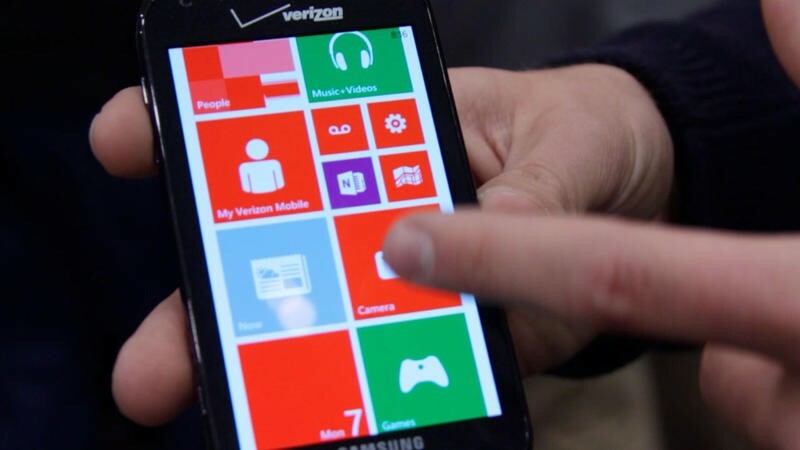 We imagine the device will be particularly popular among Windows Phone 8 enthusiasts who want expandable storage, considering Verizon's other device, the Windows Phone 8X, doesn't offer that option. LAS VEGAS, NV – January 7, 2013 – From the 2013 International Consumer Electronics Show (CES), Samsung Telecommunications America (Samsung Mobile), the No. 1 mobile phone provider in the United States and the No. 1 smartphone provider worldwide1, today announced the Samsung ATIV Odyssey™ will be available in the coming weeks at Verizon Wireless Communications Stores and online. · Top apps. The Windows Phone Store has more than 120,000 quality apps and games, including hits such as "Angry Birds Star Wars," "Cut the Rope," Disney's "Where's My Water," LivingSocial, Urbanspoon and many more. Pandora, the leading Internet radio service, is also coming to Windows Phone in early 2013. · Kid's Corner. Exclusive to Windows Phone 8, Kid's Corner is a way to share your phone with your kids, so they can play "Angry Birds" without texting your angry boss. Parents can now hand over their phones to the kids without worrying about deleted photos, misdirected emails, unapproved purchases or accidental phone calls. After a simple setup, parents can activate a specialized place on the phone for kids to play — complete with their own customizable Start screens — where they can access only the apps, games, music and videos picked by parents.